Majestic mountains…cascading waterfalls…quaint small towns…and an abundance of windy roads leading to beautiful landscapes is exactly what we wanted and so happily experienced when we ventured to the Catskill Mountains during our most recent road trip through the Northeast U.S.! Only a 2 and half hour drive from NYC or under 4 hour drive from Philadelphia (which is where we came from), we could see why this amazing outdoor environment is a haven for city dwellers. There is so much to see here that you could easily spend a week just exploring which is why we wanted to share with you a few of our tips for visiting this special place. Hope you all have a wonderful week, and stay tuned for more photos from our adventure through the Catskill Mountains this Friday! Map your trip ahead of time. 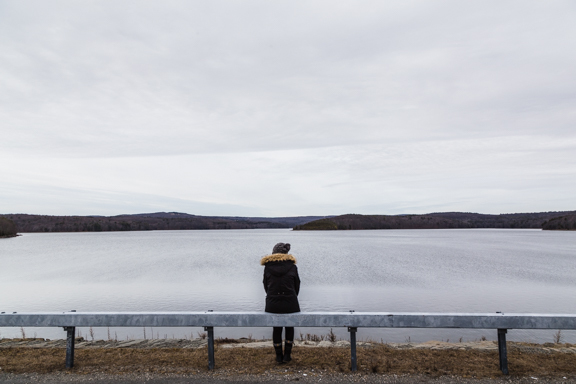 The Catskill Mountains are so unique in which the activities are quite diverse from hiking to antiquing to skiing to eating at farm to table restaurants to visiting a winery. Mapping out your destinations ahead of time will definitely help tackle the problem of wanting to visit it all especially because phone service is a bit sparse out there…meaning limited GPS. Now we recommend starting in Woodstock (home of the famous 1960’s music festival) which is where we started our adventure…it is a nice gateway to all that is fun in these beautiful mountains! Book ahead for hotels. While we were researching the Catskill Mountains, we were pleasantly surprised to find so many hip little hotels and bed and breakfasts in the small towns in and around the area like the Table On Ten, the Hillside Schoolhouse, and The Arnold House. We’re talking beautiful accommodations that would make any design friendly person super happy, but we also found that they book up fast even in the winter. So we definitely recommend booking well in advance to secure a spot in the perfect Catskills getaway! 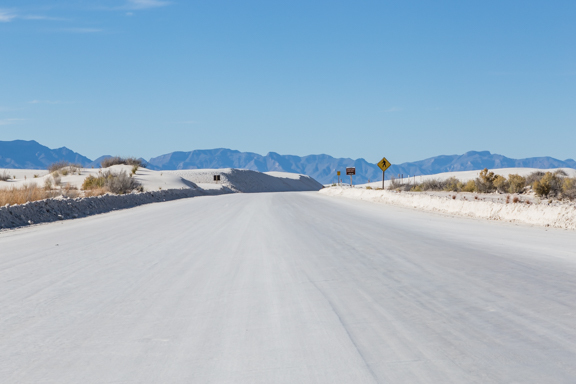 Take the road less traveled. 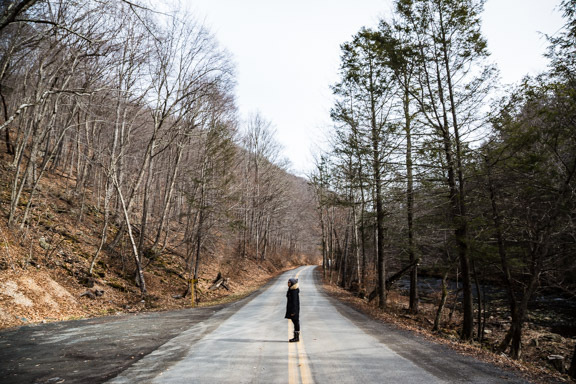 Although we mapped out our destinations ahead of time, we ventured off onto random roads that looked pretty to us and that we found made the whole trip through the Catskills even more interesting. So we definitely suggest exploring the many picturesque roads that lead to gorgeous scenic views! 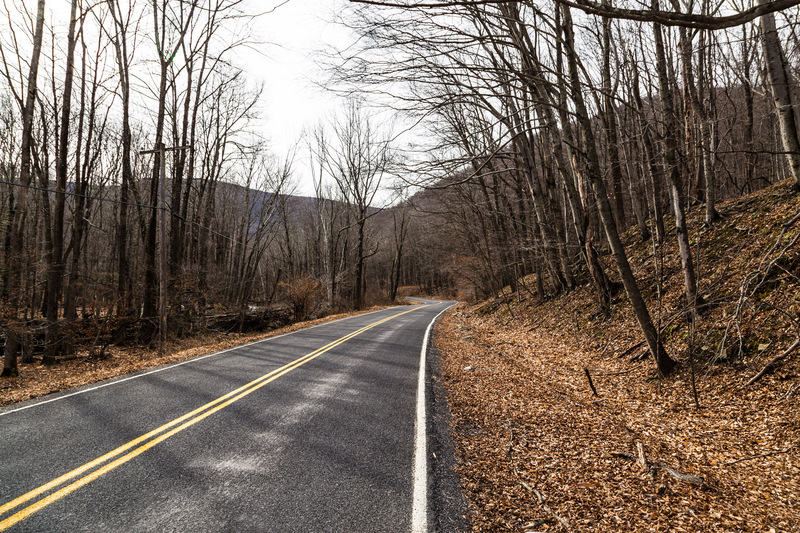 Have you ever visited the Catskill Mountains? If so, any tips? Leave a comment…we would love to hear what you think!